Burglary is one of the most serious theft crimes in Florida. A charge of burglary — sometimes referred to as “breaking and entering” — is always a felony charge. Burglary occurs when one enters a home or other dwelling uninvited and with intent to commit a crime. If you face charges for burglary in West Palm Beach, you need strong legal representation from an attorney with several years of experience handling felony offenses. Burglary is the unlawful entering of a building or structure with the intent to steal property or commit another criminal offense. You may be charged with burglary for attempting a forcible entry of any dwelling, house, attached structure, public building or ship or rail car, or any other building. A “dwelling” as defined by the statute is a place where people sleep. People do not have to be occupying the building, however, for you to be charged with burglary. Burglary of a Conveyance or Structure is a third-degree felony crime. An act like smashing into a vehicle to take valuables stored inside can be a third-degree felony burglary if the vehicle is not occupied. A third-degree felony burglary charge is reserved for crimes in which no other people are present. The offender, in the act of such a burglary, may not assault or commit battery, and may not be armed or become armed. A third-degree felony burglary conviction can lead to several years in a Florida state prison and steep fines of no more than $5,000. It may be possible to have your charges reduced to lesser charges, particularly if this is your first offense. Second degree felony burglary includes Burglary of a Structure, Burglary of a Conveyance, and Burglary of a Dwelling. When in the course of a burglary of a structure or conveyance there are others present, or the intended crime is the theft of illicit drugs, burglary may be elevated to a second degree from a third-degree felony. In addition, burglary of a dwelling is taken much more seriously by the prosecution. You can be charged with a second-degree felony for burglary of a dwelling whether or not others are present. You can also be charged with second-degree felony burglary if you enter an authorized emergency vehicle. No weapons may be present at the time of the offense to receive second-degree felony burglary charges. A violent act committed while intruding on another’s property is one of the most serious offenses that can be committed. You can be punished for life if you are convicted of armed burglary or burglary that involved assault or battery of a person inside the structure that was burglarized. Just being armed with a dangerous weapon, or using a car as a tool to commit burglary, can lead to first-degree felony charges. The state will do its best to impose the second most serious penalty a person can face: life in prison. 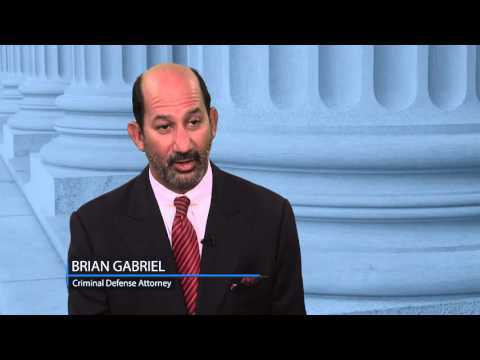 An experienced armed burglary attorney in West Palm Beach will know the best defenses to use in your criminal case to provide for the best possible outcome. Attorney Brian Gabriel has defended those accused of felony criminal offenses throughout Palm Beach County for over 25 years. 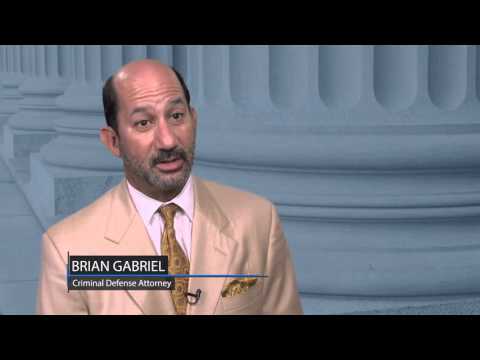 When you work with The Law Office of Gabriel & Gabriel, you receive personalized attention and align yourself with a passionate defense attorney who has dedicated his career to protecting the rights of the criminally accused. 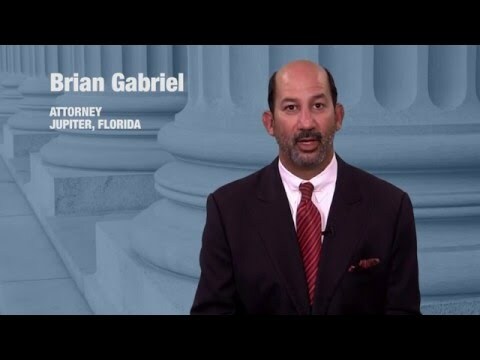 Call 561-622-5575 or contact us to discuss your case.